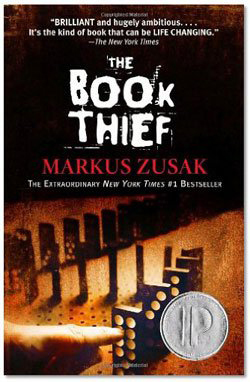 The planning committee for the annual community-wide reading program known as Linn Area Reads has selected The Book Thief by author Markus Zusak for the 2016 edition of the program. Linn Area Reads is a program of the Metro Library Network, which is made up of the Cedar Rapids, Marion, and Hiawatha Public Libraries. All Linn Area Reads events are free and open to the public. The Book Thief is a bestselling novel set in 1939 Nazi Germany featuring young foster girl Liesel Meminger living outside of Munich. Liesel manages to scratch out a sad existence for herself by stealing when she encounters something she can’t resist—books. With the help of her accordion-playing foster father, she learns to read and shares her stolen books with her neighbors and the Jewish man hidden in her basement. The Linn Area Reads committee is thrilled to be able to bring author Markus Zusak to the Hotel at Kirkwood Center on March 13 for a live author event. Markus will sign books following his reading. Registration is requested: http://bit.ly/LinnAreaReads. Additionally, Anneliese Tisdale, author of Christmas Trees Lit the Sky, will give a reading at the Marion Public Library on March 1 at 6:30 pm. Tisdale’s book is a memoir of her life as a child in wartime Germany. Group Book Discussions: February 25, March 3, and March 10; 6:30 pm at Barnes & Noble Booksellers, 333 Collins Rd. NE, Cedar Rapids. Author Reading: Anneliese Tisdale: March 1, 6:30 pm, Marion Public Library, 1095 6th Avenue, Marion. 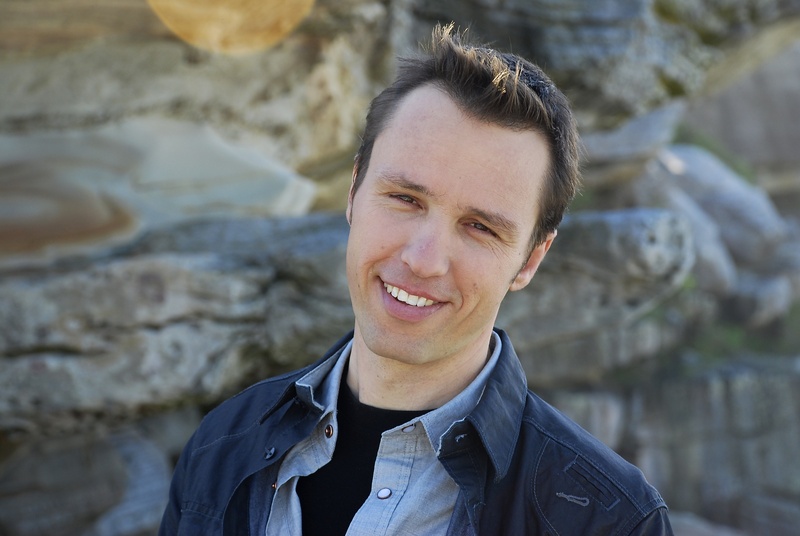 Author Visit: Markus Zusak: March 13, 5:00 pm, Hotel at Kirkwood Center, 7725 Kirkwood Blvd. SW, Cedar Rapids. Movie Screening: “The Book Thief”, March 15, 6:30 pm, Whipple Auditorium at the Cedar Rapids Public Library, 450 5th Avenue SE, Cedar Rapids. Linn Area Reads is supported by Barnes & Noble Booksellers, Friends of the Cedar Rapids Public Library, Friends of the Hiawatha Public Library, Friends of the Marion Public Library, and the Metro Library Network.